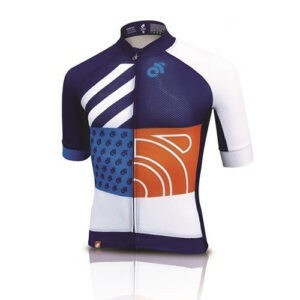 This sleeveless base layer top was designed in conjunction WorldTour Athletes to handle the rigors of racing in the WorldTour. Made entirely from Italian fabric, the Base Layer Pro is designed to keep moisture away from the skin, while providing protection in the event of a crash. 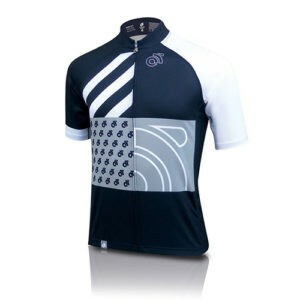 Highly breathable, lightweight and with a large amount of stretch, this base layer provides a high level of comfort. 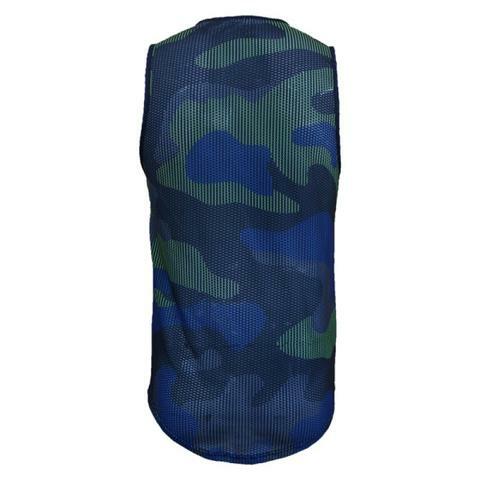 Who says a base layer can’t be fully sublimated? 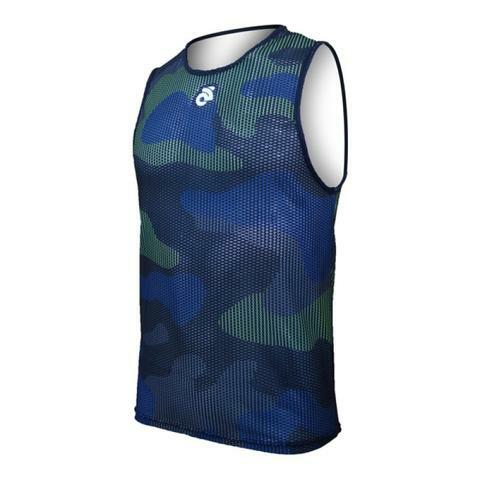 With a fully custom base layer you can now proudly display your team’s design and logo when your jersey zipper is pulled down. A perfect way to complete your branding.